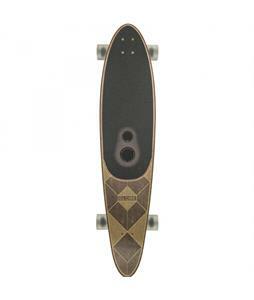 Downhill Longboards are available for immediate shipping at The House Boardshop! 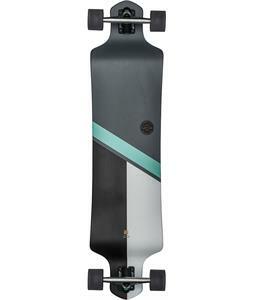 Reach maximum speeds in no time with Downhill Longboards. Make sure you can maneuver your lefts and rights before you jump on one! These bad boys go fast. Order your new Downhill Longboards today and we’ll ship out within 24 hours, Monday-Friday. 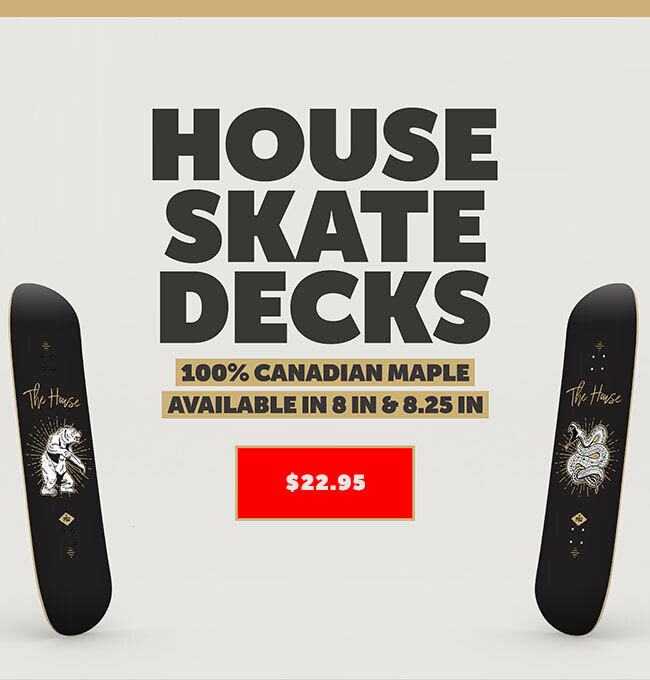 Find the best gear at all the best prices, only at The House Boardshop.